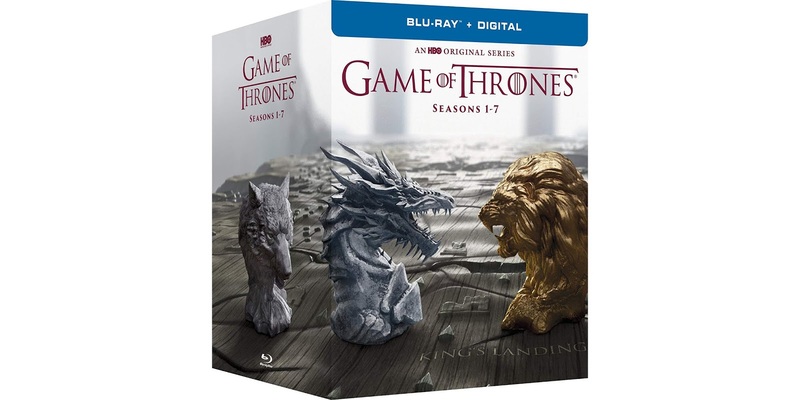 Amazon has a great deal for Game of Thrones fans, offering the box-set with seasons 1 through 7 on Blu-ray and digital for just $75 as part of a Black Friday promotion. That accounts for a savings of $45.50 on the collection. 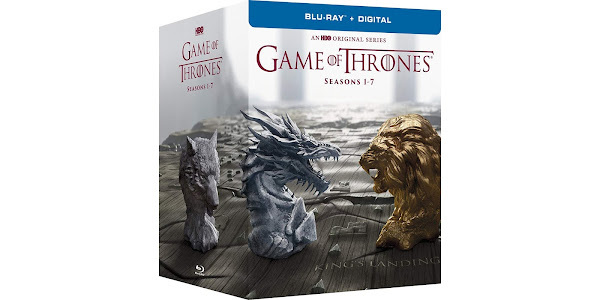 Game of Thrones is one of the most iconic and feature-packed television series that has ever been created With this deal, you are going to get 7 individual Blu-ray discs that will take you through each season of the iconic series. You will get a chance to relive every moment and re-familiarize yourself with the characters if you have previously followed along. Those new to the franchise will go on a journey of high-definition discovery as you subject yourself to the fantasy world of Westeros and the unparalleled fantasy violence that lives therein. Since this pack also comes with the digital codes, you can add it to your Movies Anywhere account and watch it on any of your digital devices.